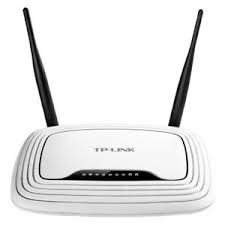 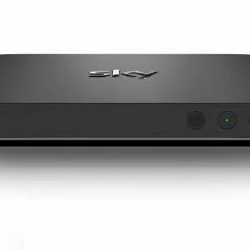 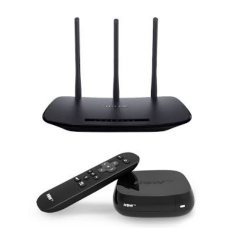 Use this great package with our Now TV box and router Here. 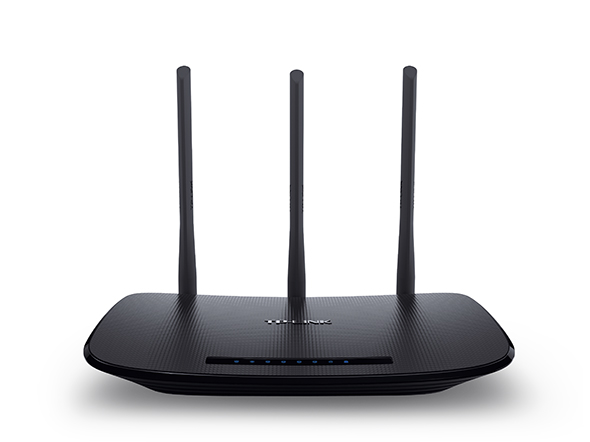 Only £19.99. 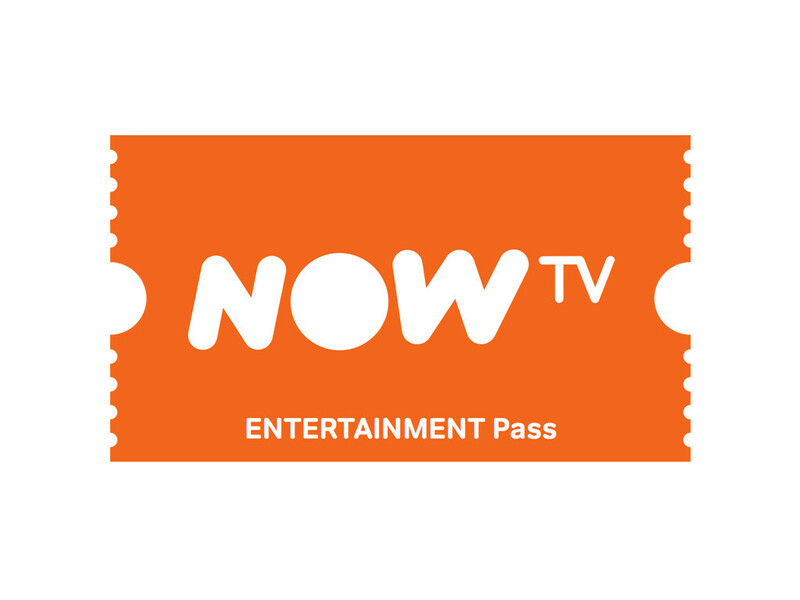 The Now TV voucher will allow you to view the package of your choice. 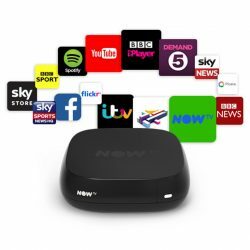 Access on your Now TV box or Now TV account. 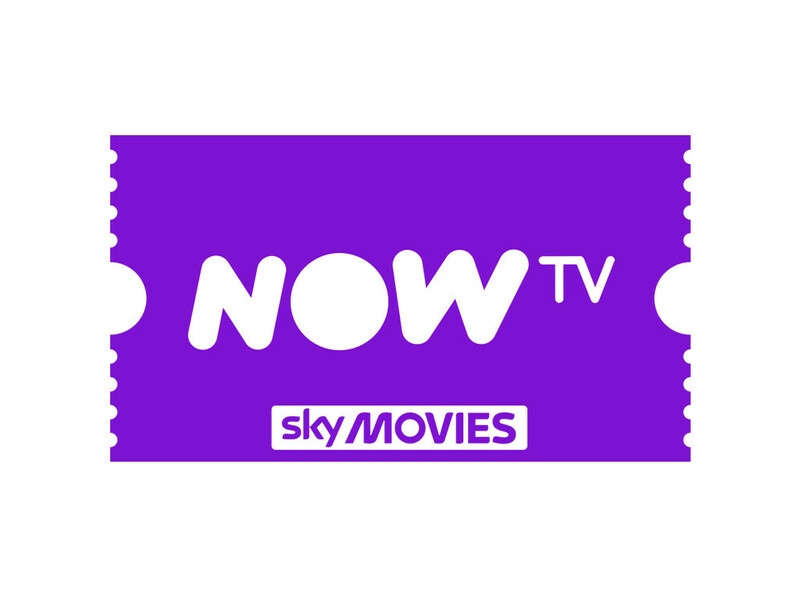 Simply type in the code on your Now TV account to start receiving over 1000 movies on-demand and 11 live Sky movie channels. 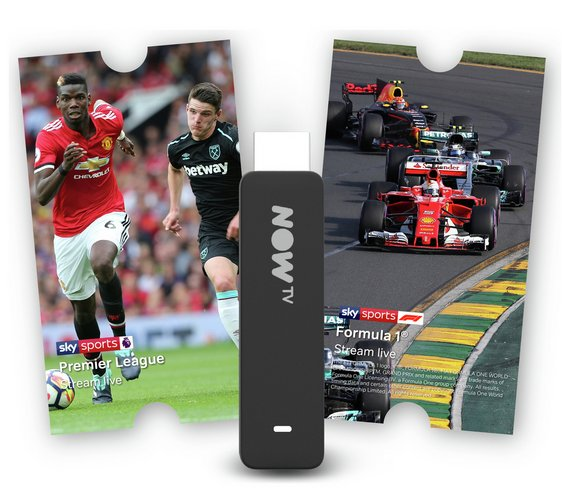 Once ordered, you will receive your code emailed to you within 24 hours. 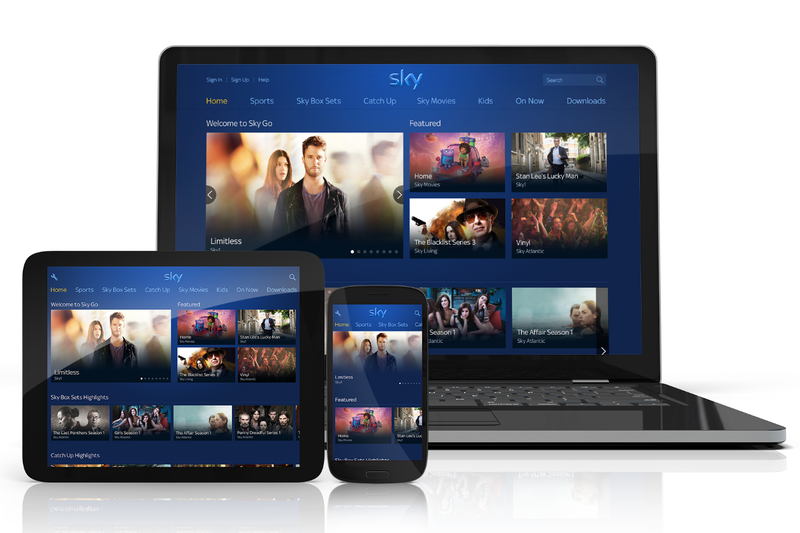 Once you have the code you can enter this onto your Now TV account and access hundreds of new movies every month. 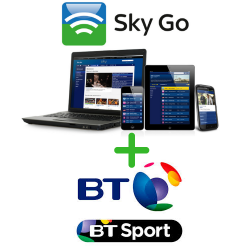 On demand and 11 Live Movie channels available. 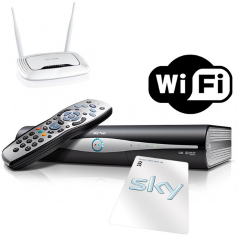 Build The Sky package of your choice with our great selection of passes Here.